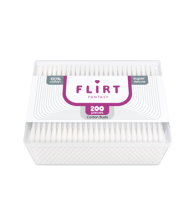 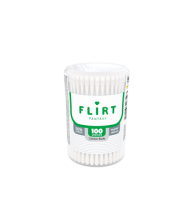 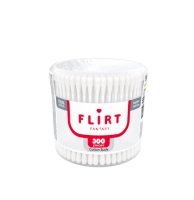 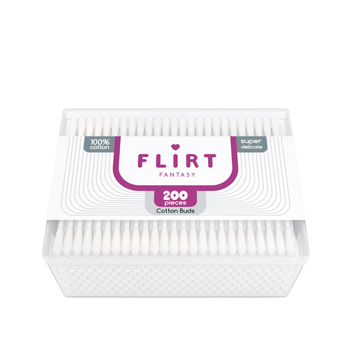 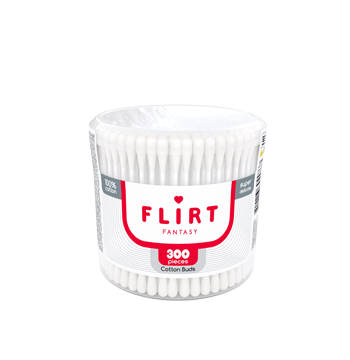 Cotton buds fantasy FLIRT® are made of 100% cotton, have a firm inflexible stick, on which ­cotton is securely fixed. 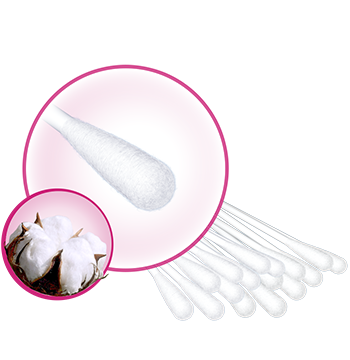 Absolutely smooth cotton surface does not allow the individual fibers to exfoliate, leaving lint on the cleaned surface. 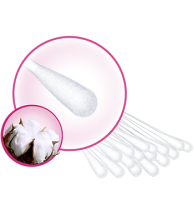 Ideal for applying, removal and make-up correction, as well as for hygienic ­ purposes.